A great day was had by all at our 2018 festival. Thank you to everyone who supported Western Park Festival especially our sponsors Wanlip Sand & Graveland STL Service Centre. It was a brilliant turn out made even sweeter by the England win! The introduction of our plate hire system, ran by ReFiesta: Greening Leicester Festivals, was a fabulous success and we are looking forward to working with them next year. Also, thank you to Ride Leicester for the Bike Park, which encouraged a Greener Commute to the festival. Leicester…we have talented musicians! All bands and acoustic artists were amazing, once again giving their time for free. If you get the opportunity to go to one of their gigs, please support them. 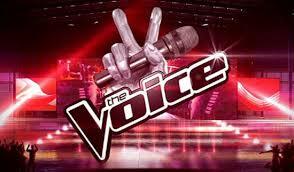 We are looking forward to the auditions for future events. If any sponsors, individuals or local groups would like to get involved with next years festival please get in touch. Western Park Festival 2019 is now being planned. We will be playing the England game on radio, over the mainstage and bandstand. Come and soak up the sun, enjoy the atmosphere and watch on your phone / tablet. Looking for somewhere to enjoy the start of the summer before the kids break up for the hols? In it’s 7th year, Western Park Festival is set to be bigger and better than before. 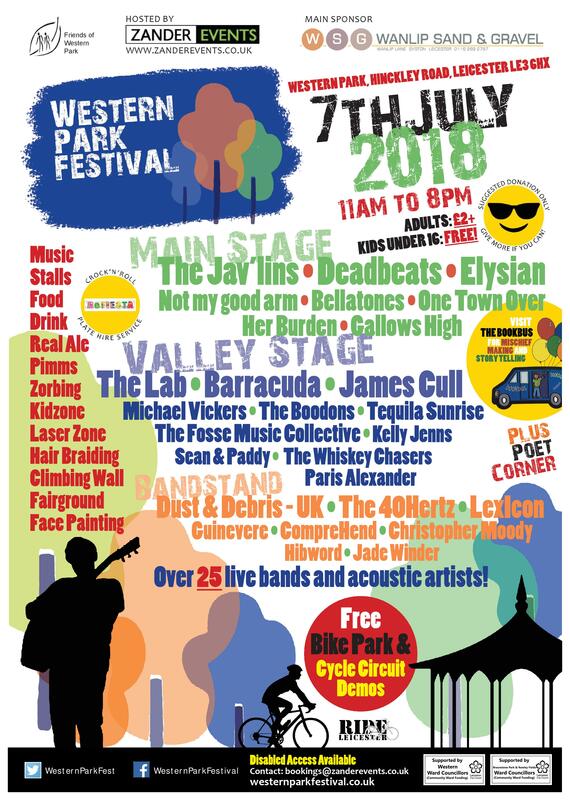 Western Park Festival is a fabulous one day festival suitable for the whole family. There is plenty to do for everyone, whether it is taking part in workshops within the kidszone, browsing the various stalls at the street market, sampling the delicious array of hot foods or bathing in the sunshine listening to the many local bands and acoustic artists. There will also be Lager, Real Ale and Cocktails on sale. This year we are making an extra effort to be ECO- FRIENDLY and we hope that you will join in with us. Not only will we be encouraging green waste disposal but we will would really like you to use our recycled plate system, run by ReFiesta where you can hire a plate for £1 and then take it to your desired food trader to be served…Crock ‘n’ Roll! Stalls and traders have started booking, the bands have been selected, the date has been booked… fingers crossed for some great weather on Saturday 7th July 2018.
www.wanlipgravel.co.uk WANLIP SAND & GRAVEL, for all your decorative stone needs. If you are interested in sponsoring an element of the event, please get in touch on bookings@zanderevents.co.uk. if I don’t have a dog. can I still come and join the party? furthermore, if I can, do I need to register at the beginning. Thanks for your interest. Unfortunately, it is too late to include this time. Hi I am interested in holding a stall. I sell Hand made scented candles in vintage bone china. Also HAND MADE TIBETAN JEWELLERY. I have a face book page everything-beautifull if you want to view my items.